After all my travel in a short period of time these past few weeks, I’m surprised that I’m already thinking about my next trip ( Maine in October!). As much of a hassle as preparing for a trip can often be, I have a crazy sense of wanderlust and there is so much of the world I want to explore, but there are many places that are on my top ten list. 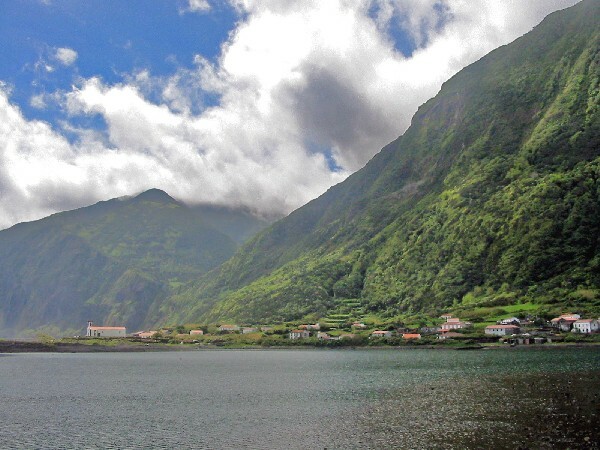 The Azores is a place I want to visit not only because it’s the ancestral home for my father’s side of the family, but also because it’s a gorgeous oasis that is a relatively short four-hour plane ride from Massachusetts. The nine islands of the Azores offer history, amazing food, culture, and unbelievable natural settings including some glorious black sand beaches from its volcanic mountains. 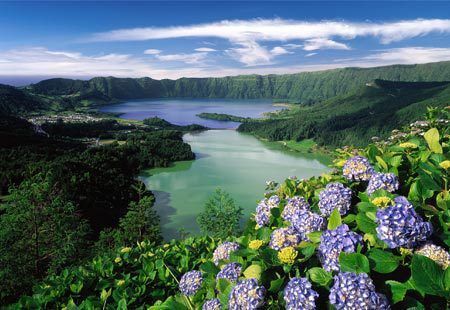 Between fishing villages, hikes, and acres of the gorgeous blue hydrangeas I love so much, I know a trip to the Azores will be amazing. I’m not sure when we’ll get there, but I cannot wait to discover the islands where my great grandparents once called home. The Azores look incredible! I have family that visited recently and loved it. 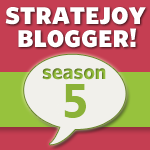 Love what I’ve seen of your blog, looking forward to following.